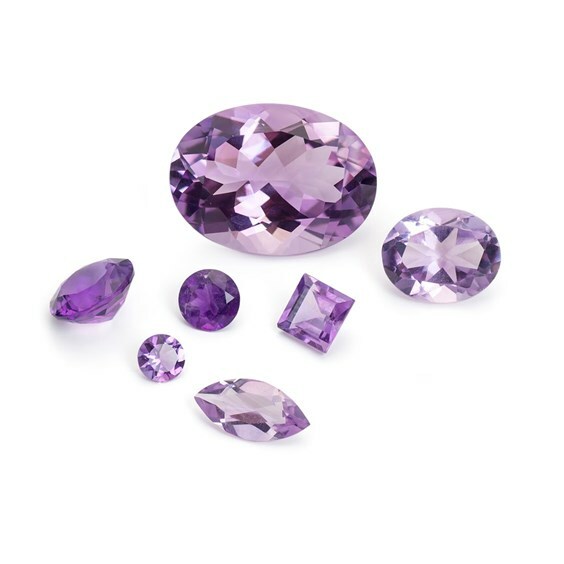 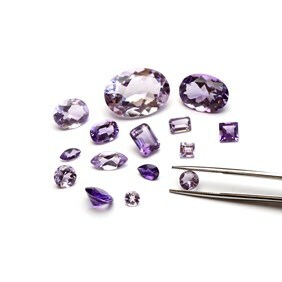 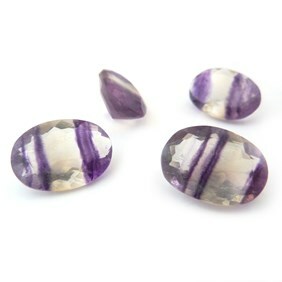 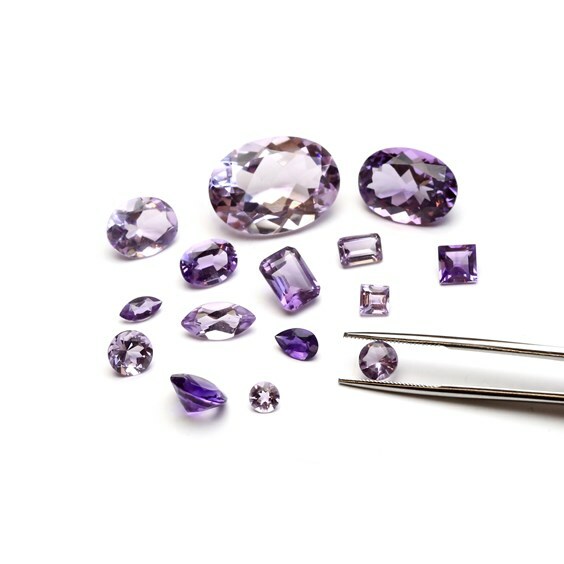 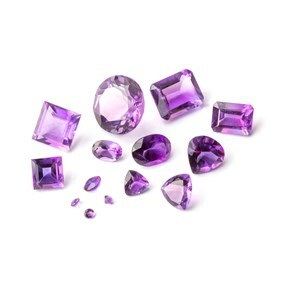 Brazilian amethyst gemstones with a faceted top and pointed back. 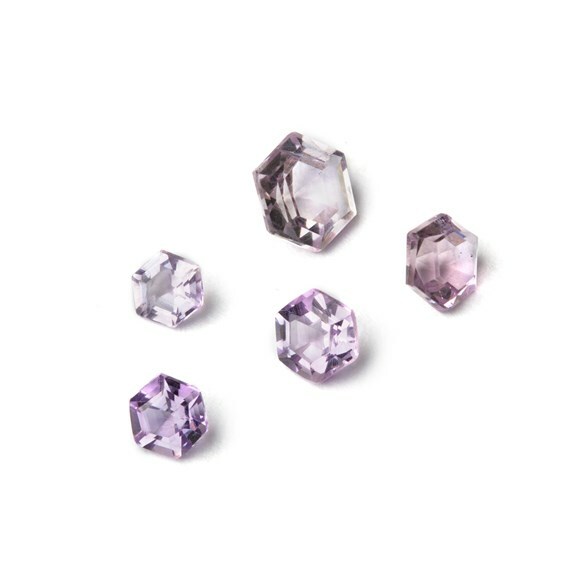 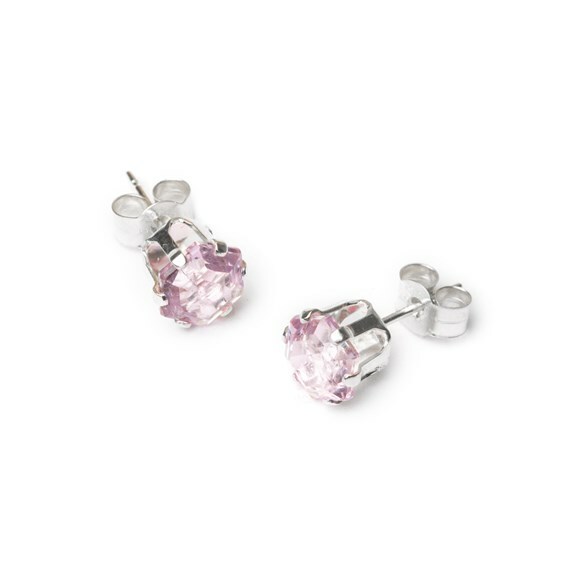 These beautiful sparkly lilac gems are one of our best sellers perfect for using with either gold or silver. 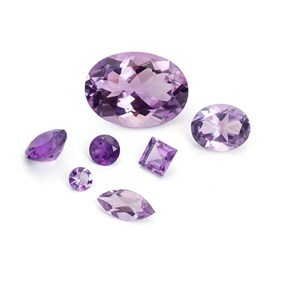 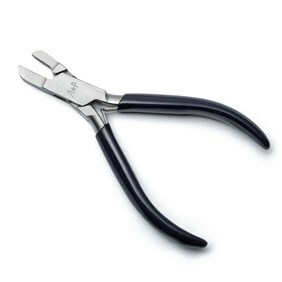 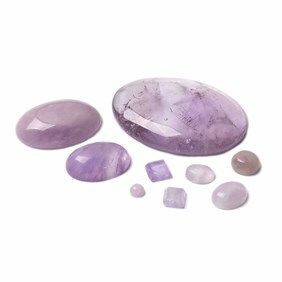 As these are such a wonderful colour they would work well with a variety of other faceted gemstones for creating stunning pieces of jewellery.